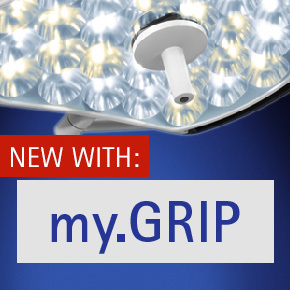 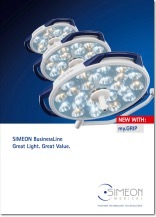 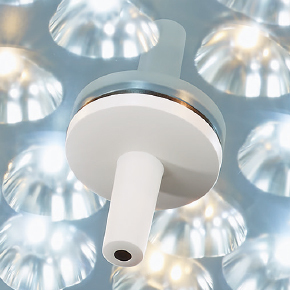 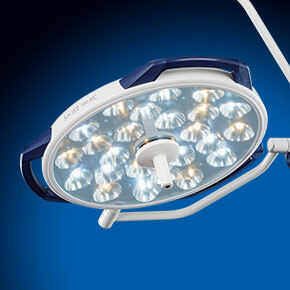 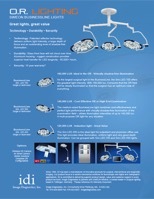 As the largest surgical light in the BusinessLine, the Sim.LED 700 offers the greatest light intensity. 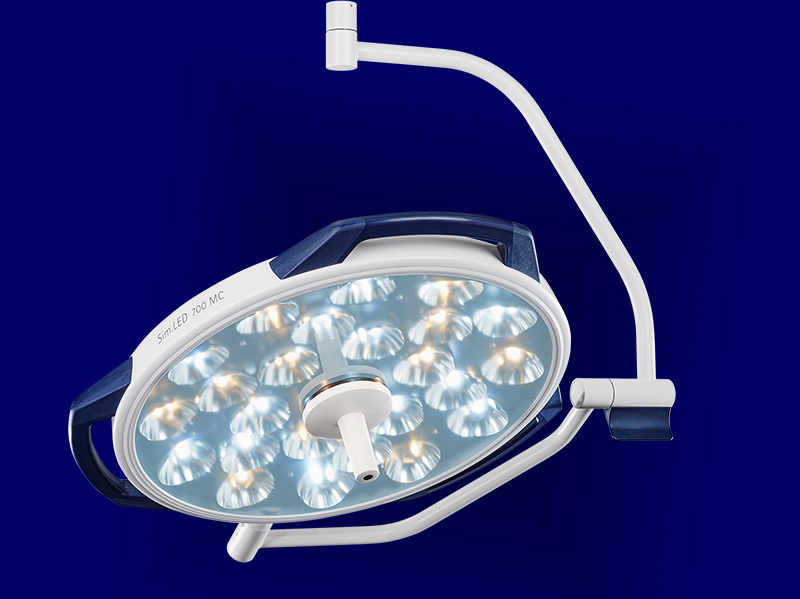 With 160,000 lux, it ensures that the surgical field will be ideally illuminated so that the surgeon has an optimum view of everything. 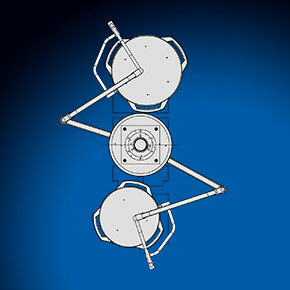 Reflector Shadow Resolution System (RSRS) for a unique light quality: large light-emitting surface, shadow-free light, for ideal illumination entirely without sensor systems or automatic adaptation of the light values.